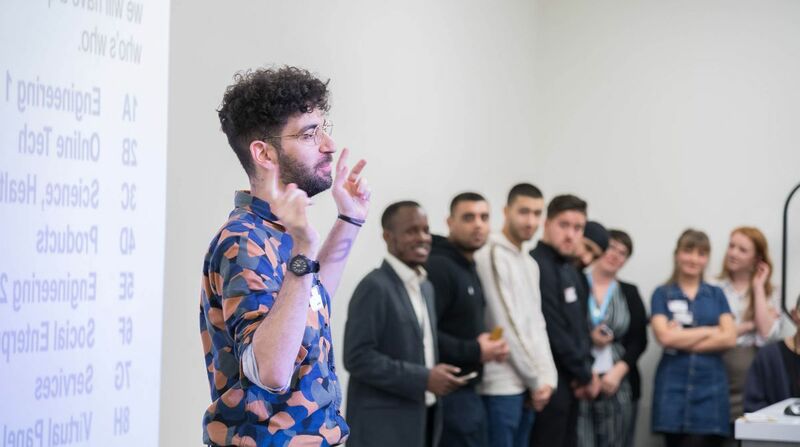 A competition for innovative entrepreneurs saw teams of students pitch their businesses to expert judges with winning entries ranging from a water bottle that helps to teach CPR, a digital coffee shop loyalty scheme and a sustainable streetwear brand. 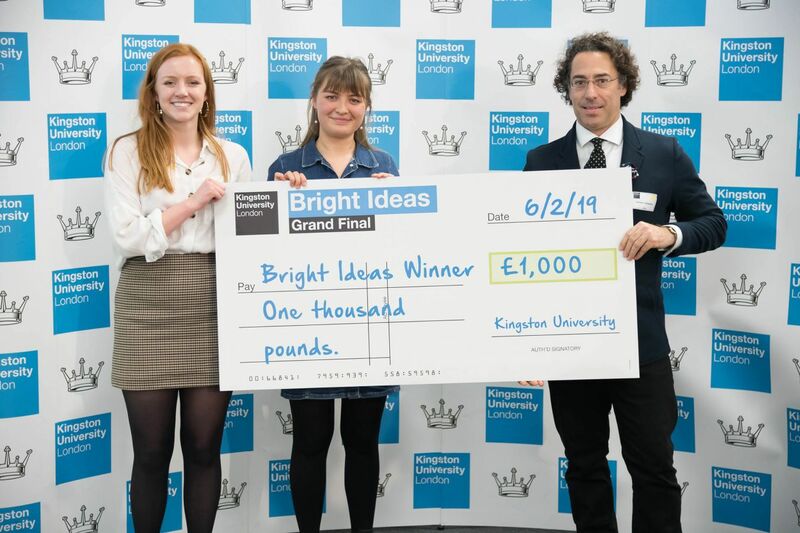 Kingston University's annual Bright Ideas competition, now in its thirteenth year, welcomed 355 business ideas submitted by 626 entrants as part of the University's Enterprise programme. Students were allocated three minutes to pitch their ideas to the judging panel, followed by five minutes of questions. The panels were made up of illustrious Kingston alumni and friends. They included Entrepreneurs, angel investors and supporters including Santander, the Engineers in Business organisation, and Renal Services. Final year graphic design students Florence Piccinini and Lizzy Wright claimed the Science, Health and Wellbeing award for creating SaL- a water bottle that also functions as a CPR simulator. "We were struggling to find CPR training, so we came up with a design-based solution. SaL is a small, compact and accessible alternative to other CPR training methods." Lizzy explained. "Through a Universal design Sal can teach anyone. Every bottle owner is automatically a CPR teacher able to pass on essential lifesaving skills." The pair hope SaL, which stands for Save a Life, will help people act quickly and instinctively in a real life emergency. "A water bottle is an item people use daily, and with regular practice the user will gain essential muscle memory," the 21 year old from Brighton said. "Bright Ideas is a wonderful initiative - it gave us a reason to work on our project and supported us to fully realise our product." 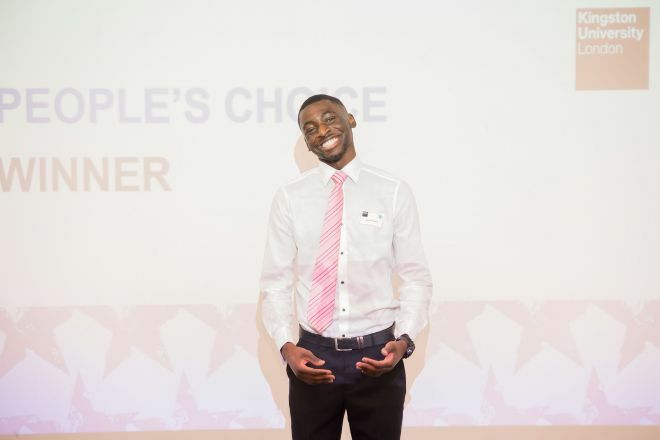 Business management student Bevis Meya scooped both the Online Tech category and overall People's Choice award. His business, ExpertGrowth, is a digital loyalty app that allows independent coffee shops to digitalise paper-based loyalty schemes, benefitting both customers and coffee shops. "I love drinking hot chocolate in cosy coffee shops," Bevis explained. "After speaking to many independent local business owners, I realised these smaller shops just aren't able to compete with the incentives that bigger franchises offer. "As someone who's always rooted for the underdog, I wanted to bring the independent coffee shop owner their own slice of the digital loyalty pie", Bevis explained. He is already focused on creating a prototype to bring the idea to market. 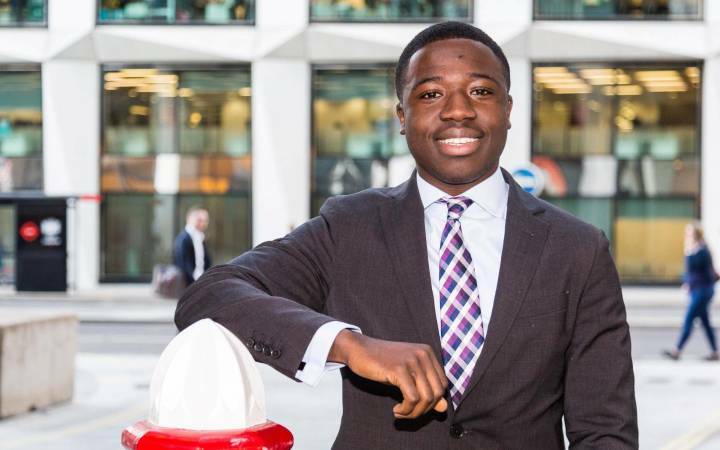 "I'm really keen to develop a platform that allows independent coffee shops to challenge big franchises like Starbucks head on," the 22 year old from North London said. Bevis Meya, Business management student, picked up the top prize in both the Online Tech category and overall People's Choice award with his business, ExpertGrowth.Winners and runners-up were unveiled at an energetic presentation event at Kingston Business School with the winning teams in each of the eight categories collecting a £1,000 development fund for their inspirational idea. Kingston University alumni, and previous Bright Ideas winners, Rowan Minkley and Rob Nichol delivered an inspirational keynote speech on the journey of their company Chip[s] Board, a sustainable building material alternative to MDF. Computer Graphics Technology BSC Hons student, Michael Shakil presented his bespoke wall mountable table design, bringing him success in the Services category. 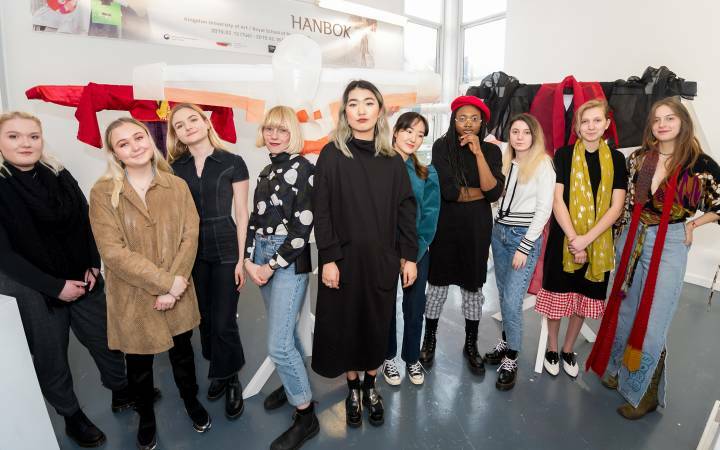 Third year Graphic Design BA Hons student Georgious Kyrou, pitched Motivo, a sustainable streetwear brand that specialises in upcycling military waste fabrics in Cyprus which picked up the honours in the Social enterprise category. The Engineering category prize went to Green Revolution - a pioneering system where clean energy is generate from public participation through revolving doors. Runners-ups included a baggage harness for motorcyclists, a gift box and survival kit for student midwives in training, and a mobile app for a smart café ordering system. The judges also selected an overall winner for the idea that provided the biggest wow-factor. Biological sciences student Kristin Schanks was rewarded for her work on making advancements in hoist machinery used for healthcare. Kristin said she was inspired to make healthcare safer for everyone, with designs based on keeping patients safe from falls and trips by adding safety mechanisms. 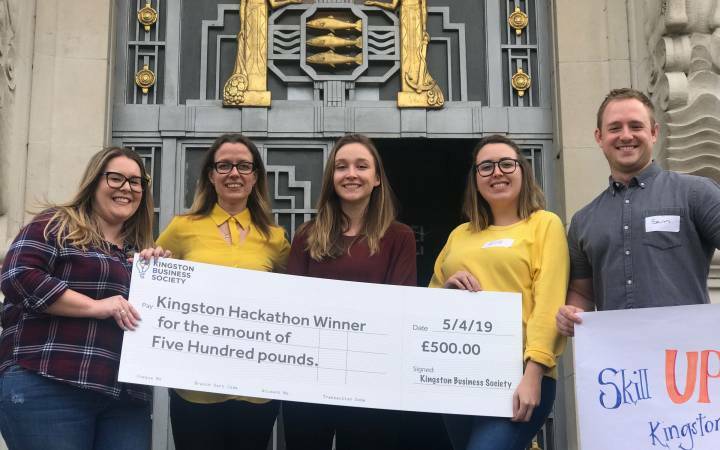 Dr Martha Mador, Head of Enterprise Education for Kingston University and organiser of Bright Ideas was extremely impressed by this year's contestants. "I am delighted at the enthusiasm and courage of our students as they compete with their ideas. 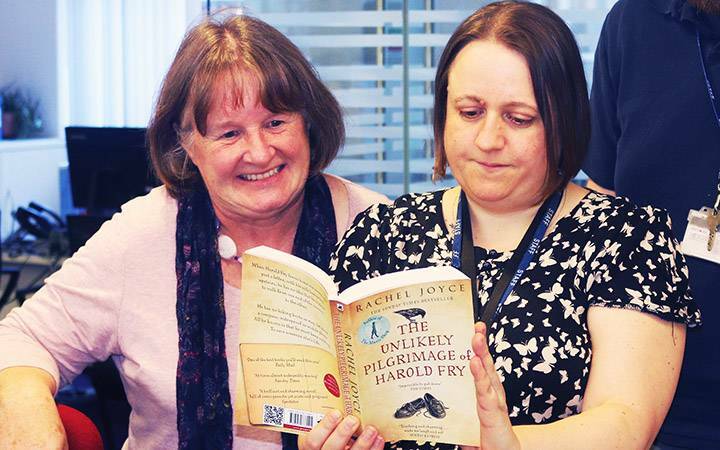 The feedback from the judges was fantastic - it is a very proud moment for Kingston." •	Find out more about Enterprise at Kingston University.